The Financial Conduct Authority (FCA) have published rules relating to regulatory references to ensure the cycle of individuals with poor conduct moving between firms within sectors is prevented. The rules will apply from 7 March 2017. Employers will have to take reasonable steps to obtain references from all previous employers within the last 6 years. FCA-authorised firms are required to respond to these requests whilst non-financial services firms are likely to provide general references but these are adequate to fulfil this obligation. 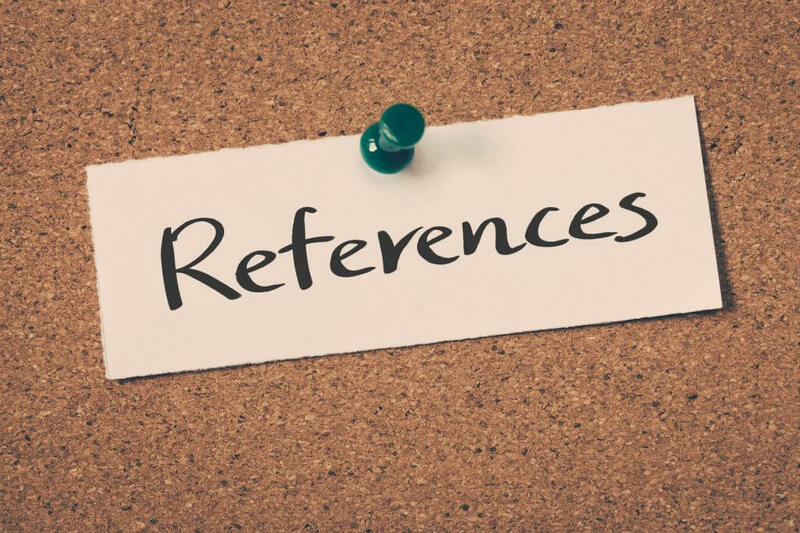 If there are difficulties in obtaining references, for example where previous employers are based overseas, then the obligation only extends as far as to make reasonable steps to obtain the reference so a failure to receive one will not breach this obligation. Employers have to provide all information that they reasonably consider is relevant to an assessment of whether a candidate is fit and proper. This includes breaches of individual conduct and disciplinary action. Information should include a factual description of the breach including dates of when it occurred, the basis for disciplinary action and its outcome. Previous employers will have to update a current FSMA firm employer if new relevant information comes to light within six years of the employee leaving the original firm. This will, usually, be in relation to misconduct which has only just come to light. In order to facilitate this, the previous employer will have to enquire whether the firm who has required a reference from them within the past six years still employs the individual concerned. Disclosure after the six year period has passed may be permitted where the misconduct is serious. When employers receive updated information, they should take this in to account as part of their ongoing assessment of the fitness of the employee. Does this affect employment law? These rules do not replace the obligation in employment law that an employer has to take reasonable care when creating a reference to ensure it gives an accurate impression of the employee. This means that employers should ensure any comments or opinions contained in these references are supported by evidence, resulting from a proper investigation.